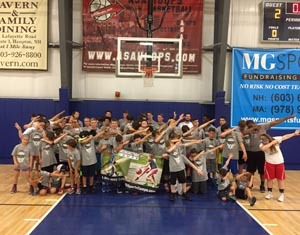 Now in our 21st year, A Step Ahead Inc. (ASA Hoops) has become a year-round operation offering clinics, classes, camps and AAU. In 2017, over 3,500 participants have entered our programs. Recommended for ages 6-17 years.